StrataWeb® is a unique versatile lightweight and strong three-dimensional cellular confinement system, generically known as geocells. It is used as foundation reinforcement for enhancing load carrying characteristics of weak soils. 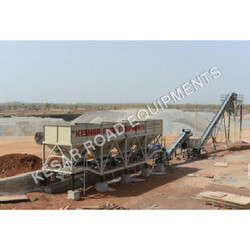 We are leading manufacturer and exporter of Soil Stabilizers. Pragati Raw Pharma Pvt. Ltd.